I’m often asked about what should we give our guests as a favor to remember our wedding. I have a list that usually includes things like Costa Rican coffee, personalized mugs with a tropical animal as the handle and sarongs for the beach. These are great gifts but I want to focus on another trend by donating something meaningful to the community. A card is left at each guest’s place setting letting them know that in lieu of favors a donation to the community has been made. 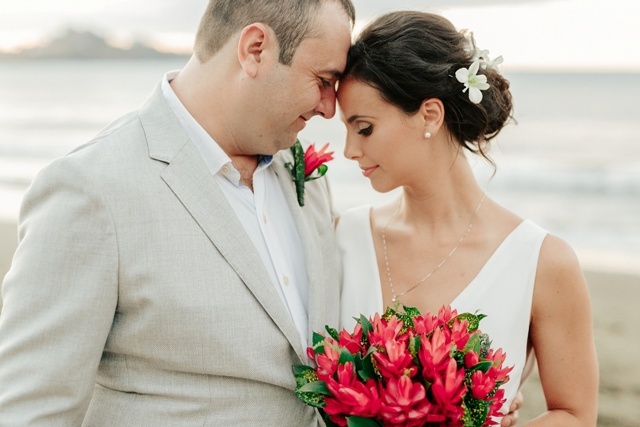 Stan and Lisa are into the arts wanted a wedding with a twist around each corner. Unexpected surprises brought a smiles to everyone’s face. Guests were shown to their seats by a mime. 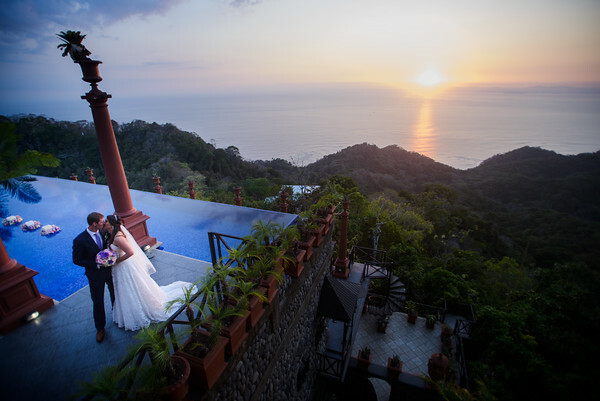 Getting Married in the Caribbean – Cayman or Costa Rica? 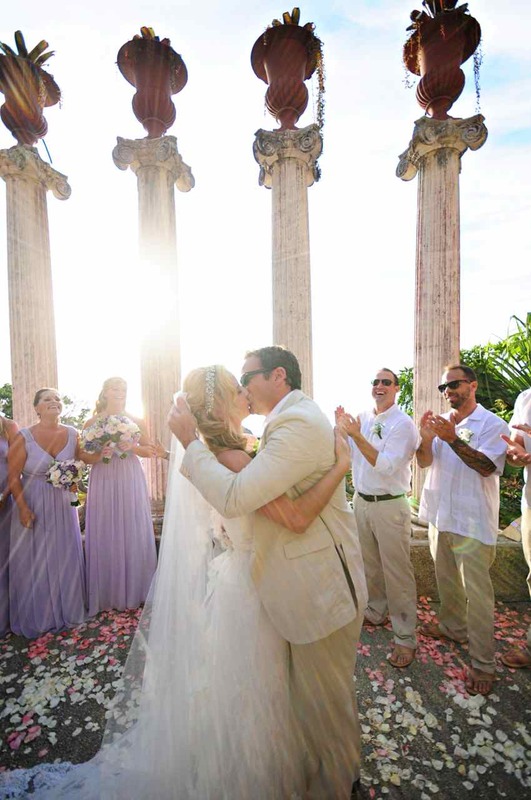 When most people think about getting married in the Caribbean area, they think of Saint Lucia, Antigua, The Grenadines or the Cayman Islands. But, did you know that Costa Rica is on the CaribbeanOcean, that is on one side at least, and the Pacific Ocean is on the other? 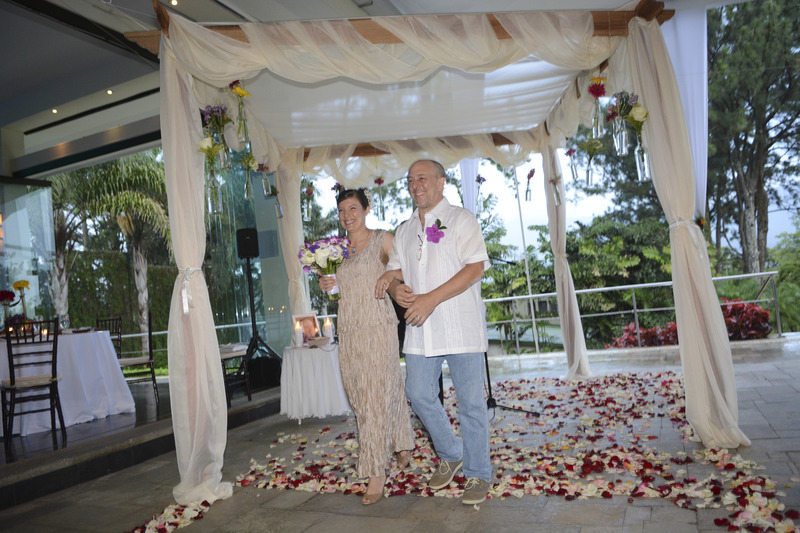 Ellie and Ed had their wedding in Guanacaste. 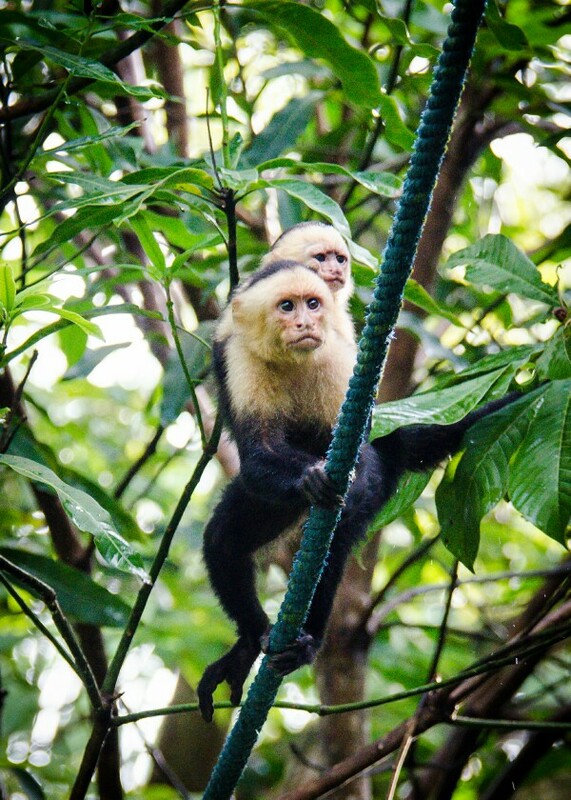 Located in the northern part of Costa Rica it is one of the driest areas of the country. 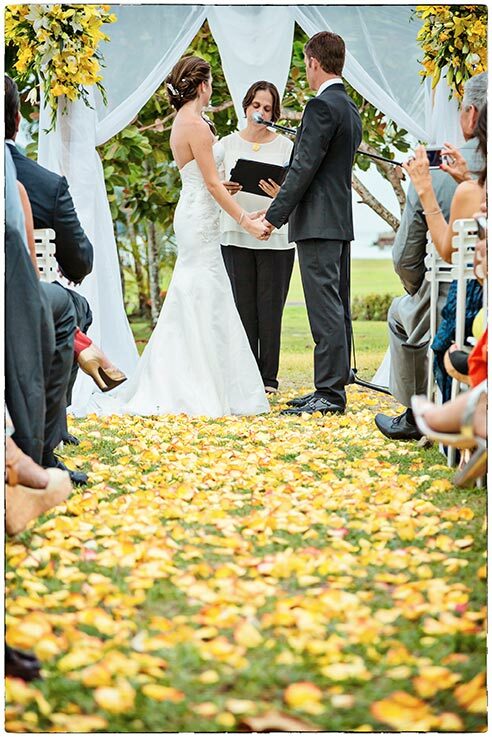 This wedding day was perfect during our “green season” and the weather cooperated. Let’s do something a little bit different! 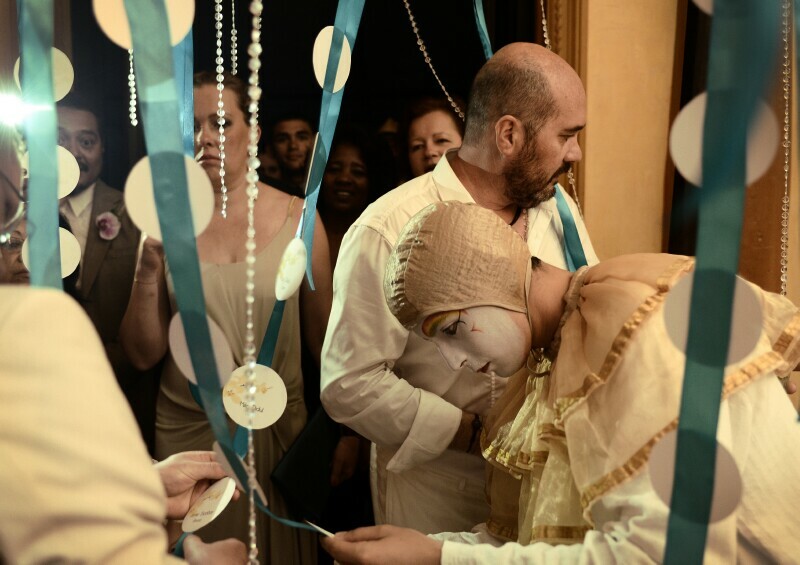 Would you like your wedding to be a little bit different? I imagine you do, if you are thinking about getting married in Costa Rica, you must be just a little adventurous! 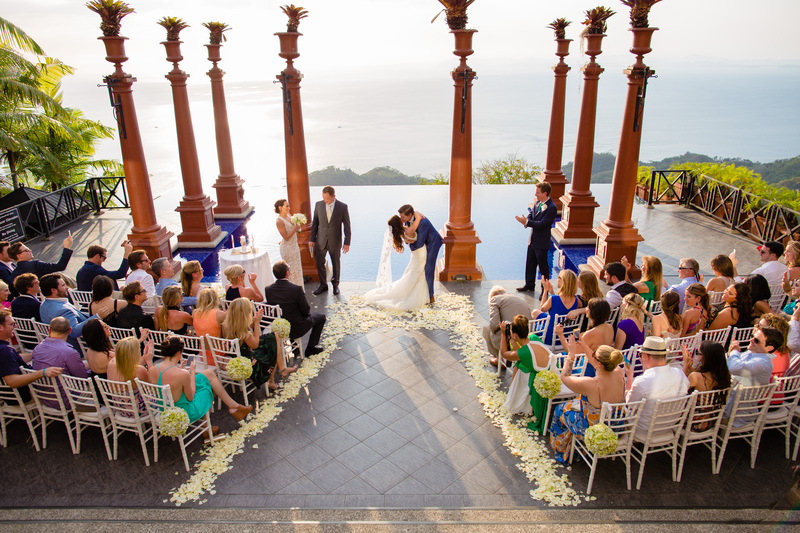 Your wedding can be as classical or as different as you would like to make it. Think about different ways to use decorations that will make your wedding unique. 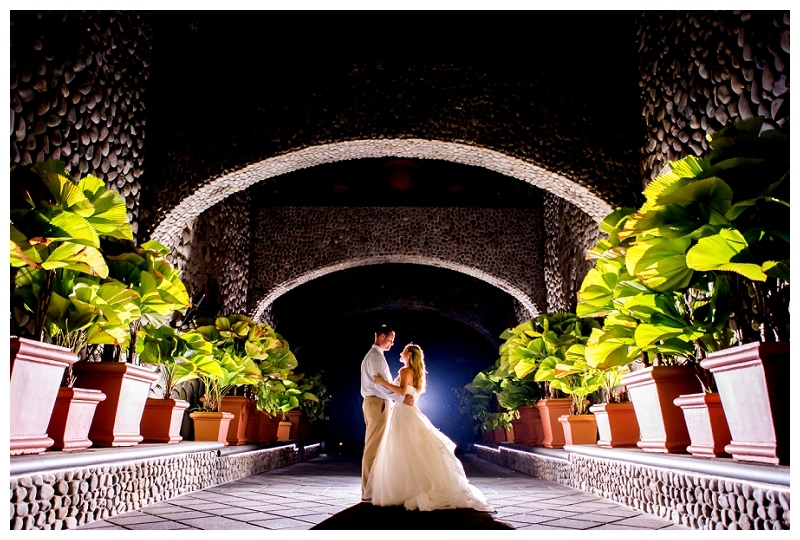 Using local products is also an interesting way to bring some of the local art and culture into your wedding. A wonderful way to make things a little bit different is with signs. Signs have become quite popular in the last year or so. but what you write on them is unique to you! They also make great photos. Look at this adorable flower girl, using the sign to introduce the bride to her Uncle. Here’s a tip for combining your signature cocktail with a seating card. 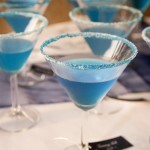 Using various liquors and/or food coloring your can make the signature cocktail match your wedding decor. 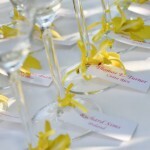 Attach your seating card with table assignment to the bottom of the glass. If you have non drinkers use a different color type or a flower to differentiate the glass. Bottoms Up!